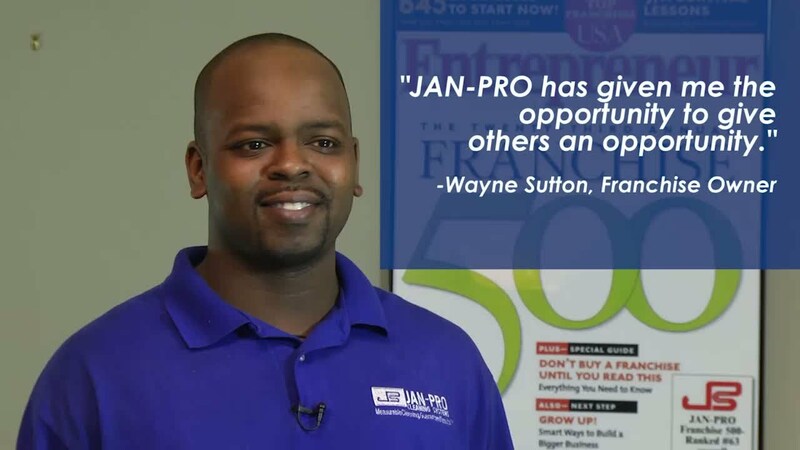 Franchises are a great way to earn a steady income and still retain some of your independence. It doesn’t involve the everyday corporate grind, but you also don’t need to spend time on building the brand from the ground up. That’s why it isn’t surprising that many individuals interested in running their own business start with a franchise. They require effort, skill, and dedication to maintain, but they can also offer a great detail of financial stability if handled correctly. McDonald’s is the big daddy of all franchises and possibly the one company that started it all several decades ago. It is one of the most successful franchises to date and dominates the fast food sector. McDonald’s franchise cost is a little high, but you’re bound to get good returns. Locations of Franchises – All over the world. Chick Fil A franchise cost is more affordable compared to McDonalds. However, it offers the same opportunity for success and profit. 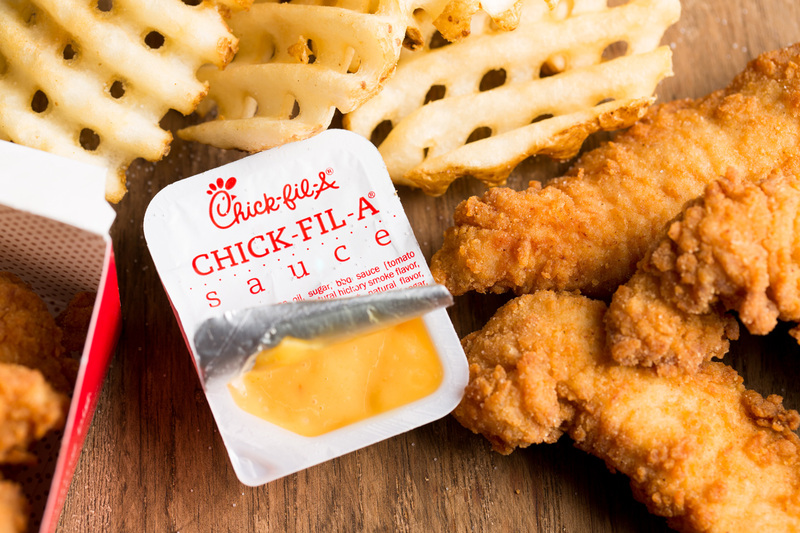 Chick Fil A has a good reputation, a well-established brand, and a great customer base. Locations of Franchises – All over the US, with specific opportunities in locations like New York, Los Angeles, and other such popular locations. Franchise Fee – 15% + 50% of pretax profit remaining. Subway is another great franchise with a well-established brand and presence. Subway franchise cost is relatively low and the scope of profit is comparatively high. You need around 8 to 15 employees to run a successful franchise effectively so it can’t be run by individuals. Pinspiration is a relatively new company that was established in 2015 and only started franchising in 2018. It is a creative enterprise that allows people to participate in DIY projects and develop social connections through these projects. Currently, most franchises are company owned, which makes this an interesting opportunity. The low Pinspiration franchise cost coupled with low competition makes this a great choice. Locations of Franchises – Limited number of states and regions in the U.S.
Taco Bell is another well-known and established fast food chain. It has gained a lot of popularity in and outside the US over the years. The franchise sells delicious Mexican food and many people consider it a healthier alternative to other options like McDonald’s. Locations of Franchises – Multiple franchise opportunities all over the U.S and the world. Jan-Pro was established by Jacques Lapointe in 1991. The franchise offers commercial cleaning services to businesses all over the country. The company offers two types of franchise opportunities; unit franchises that are home-based and run by individuals or master franchises, which consists of several units. Locations of Franchises – All over the U.S and looking for international franchising opportunities. Cruise Planners is a home-based travel agency franchise. 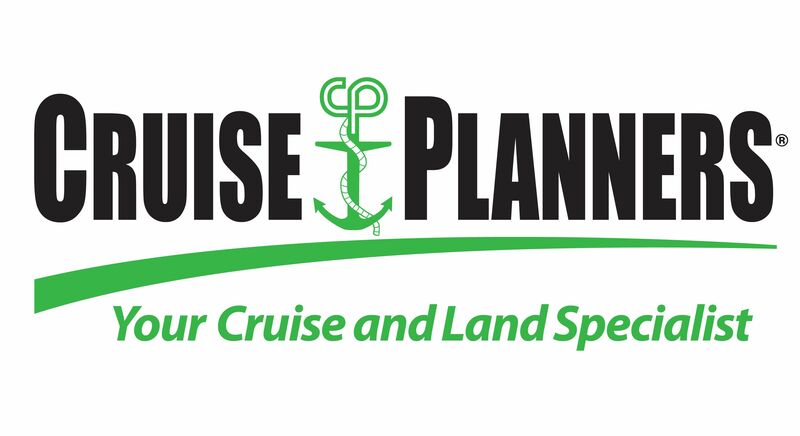 Franchises need to plan trips and sell cruise packages to travelers. The packages are typically full-service and cover almost all of the traveler’s requirements. The agents can also sell land-based packagers, car rentals, and much more. The company is an American Express Travel service representative, which makes it reliable. Locations of Franchises – All over US. This is an Italian coffee house that has been around for more than 140 years and is very popular in Europe. It is one of the more successful Caribbean franchises that also has a presence in over 20 countries. If you’re looking to invest in some international franchise without spending a lot of money, this might be a good choice. This is an aerobics and dance exercise studio chain that has been around since 1969. It has been offering franchising opportunities since 1982. The company headquarters is based in Carlsbad, California and has a good brand presence. They have over 37 years of franchising experience behind them and are a franchise with low start-up costs. Locations of Franchises – Multiple franchise opportunities throughout the U.S and the world. KFC is a highly successful franchise, especially in the U.S. You need to have liquid assets of at least $750,000 if you want to get this franchise, which is similar to other successful franchises like McDonald’s. The company is a big presence in the fast food industry and has a good customer base. 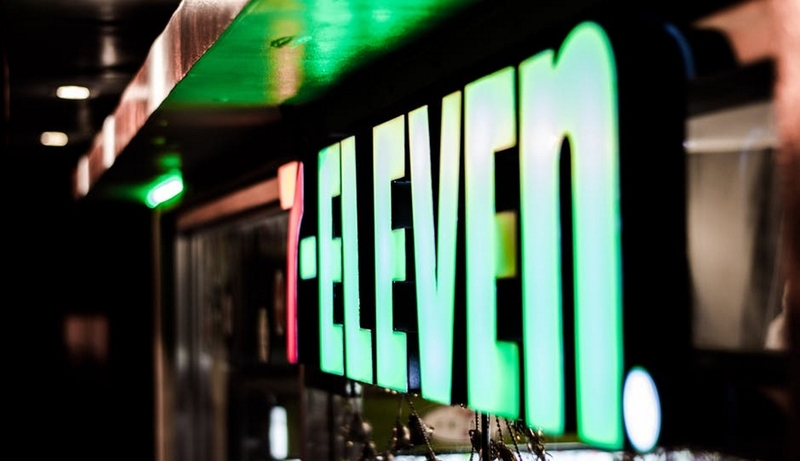 7-Eleven is a convenience store and has a good presence in the retail market. It was founded back in 1927 and started franchising in 1964 so it has more than 55 years of franchising experience. If you’re looking for small franchises for sale, Dream Vacations is a good choice. The initial investment is quite low, but the potential for profit is quite high. The company provides full travel packages that include protection, hotels, and shore excursions for different kinds of guests. Locations of Franchises – Multiple franchise opportunities available only in the U.S. 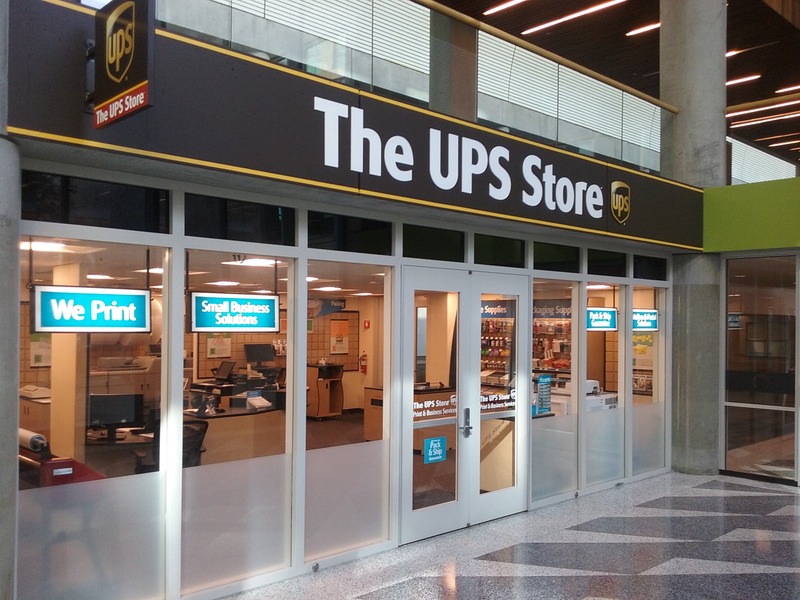 The UPS Store was founded in 1980 and started franchising immediately. The company provides packing material, printing services, mailbox services, shipping, copy services, computer time, and computer rentals to businesses of all sizes. If you like kids and want to invest in something that will help the future generation and still provide profit, STEM for Kids is a good franchise. The company has been franchising for five years and has been around since 2011. If you’re looking for low cost franchises with high profit, this might be a great opportunity for you. Planet Fitness was founded in 1992 and has been franchising since 2003 so it has been around for more than a decade. The company runs a series of gyms at different locations and has a very beginner-friendly set up. The brand is well-established and the Entrepreneur Magazine names it 7th on the list of best franchise investments. 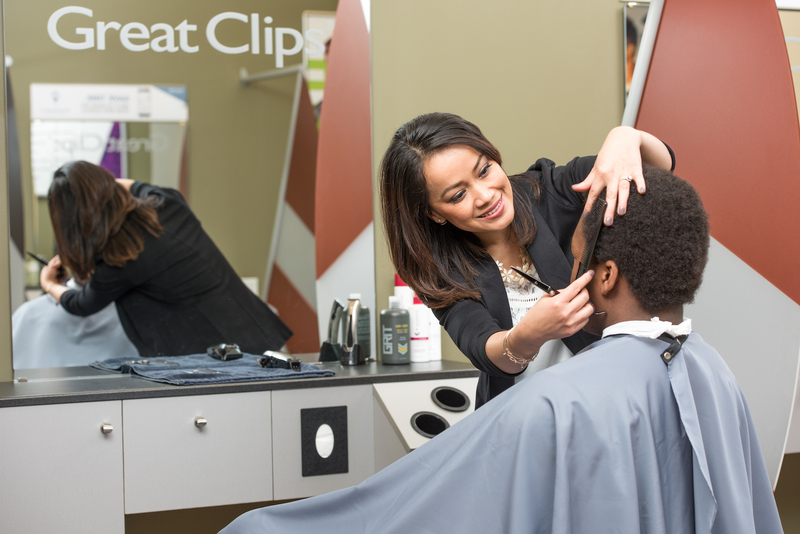 Great Clips offers easy and convenient hair cutting services. The salons are open in the evenings and during weekends so you don’t need to disrupt your work or school day to get an appointment. The franchise has establishments in more than 4000 locations, which makes it quite successful. Locations of Franchises – Multiple franchise opportunities available in the U.S. and Canada. This is one of the more expensive fast food establishments available today, but it has the potential to generate a good profit. You might need to invest in at least 5 units in certain markets, though the company does offer single units in some markets. 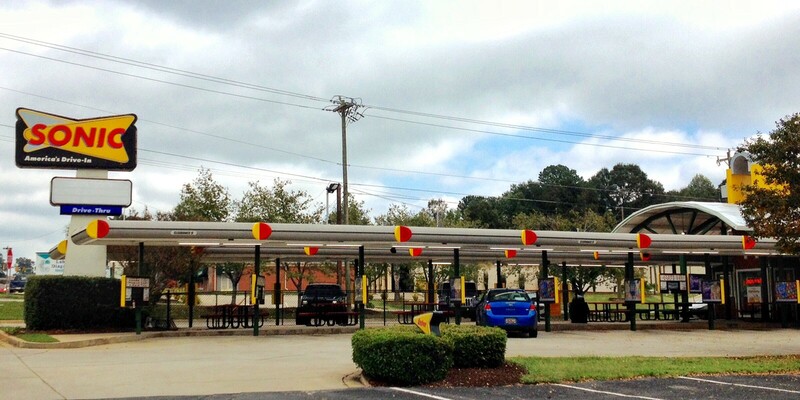 Sonic Drive-In is a fast-food franchise that is known for its wide range of breakfast and dessert items. The menu includes chicken sandwiches, hot dogs, tater tots, onion rings, fries, drinks, etc. The company was founded in 1953 and started franchising in 1959. This company was founded in 1924 and started franchising in 1979. The company has been a part of this industry for 43 years and offers a wide range of home improvement products. The company also has an exclusive range manufactured by their own unit. The brand is well-established and can generate significant profits if managed well. This establishment ranks 14 in the Entrepreneur’s list of 500 good franchise opportunities. This is a Math and Reading learning center that uses innovative teaching techniques to help students improve in math. It has been around for more than 60 years and requires very little investment. If you’re looking for easy franchise opportunities to start, this one is a good choice. Dairy Queen has been around since 1940 and has been franchising since the very beginning. This company was the first one to develop the soft-serve ice cream that become very popular over time. Today, the company sells a wide range of good items ranging from ice cream to burgers. Pizza Hut is one of the most popular pizza delivery chains in the world. It was founded in 1958 and has been franchising since 1959, which means the company has over 60 years of experience. The brand is highly successful and can provide a lot of profit if managed well. Locations of Franchises – Multiple franchise opportunities available Oregon, Africa, Northeast, Asia, Canada, Australia/New Zealand, Central America, Eastern Europe, Middle East, South America, and Mexico. All of these franchises are highly successful. If you choose wisely and manage them well, you can run your own establishment successfully.